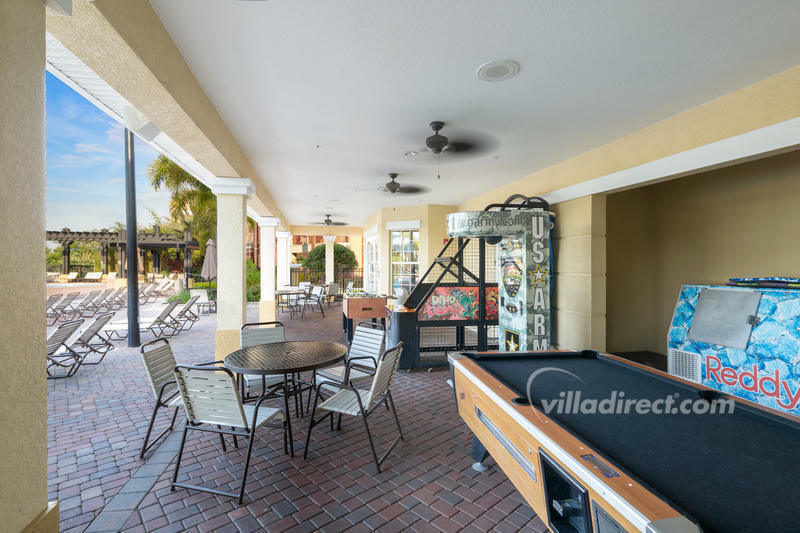 Vista Cay resort offers 2, 3, and 4 bedroom condos and 3, 4, and 5 bedroom town homes located in the heart of Southwest Orlando near the Orange County Convention Center and Shingle Creek Golf Resort on Universal Blvd. 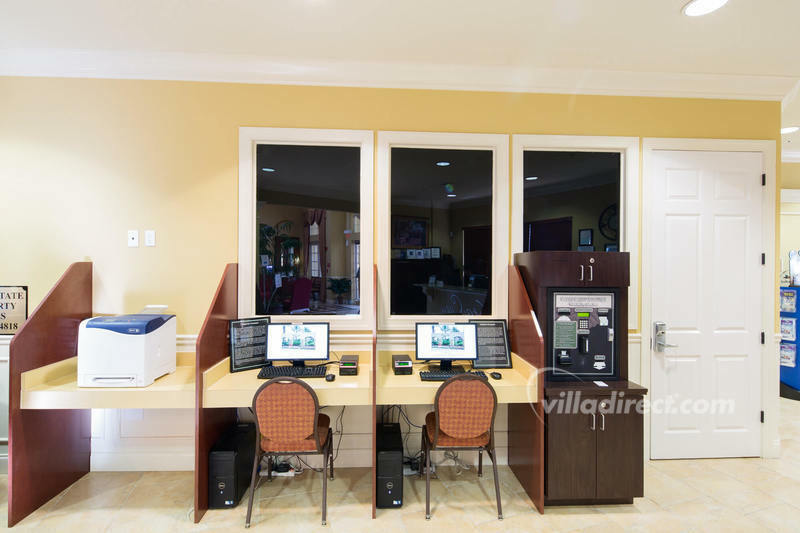 Vista Cay is the perfect place for business travelers to base their stay - as a fabulous and spacious alternative to the boring diet of the 'same old' hotels and convention accommodations. 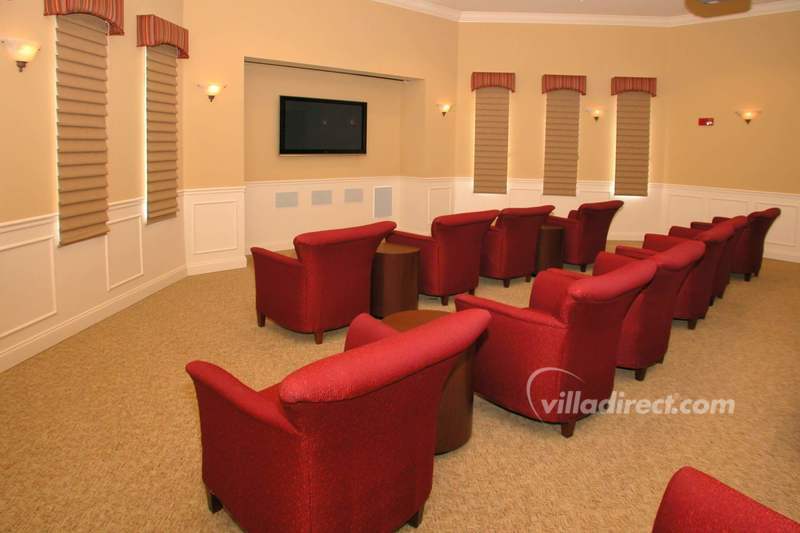 The Vista Cay clubhouse is available for business travelers' to use for meetings, with theater rooms that can be booked and pre-configured for your meetings and presentations through the concierge desk. 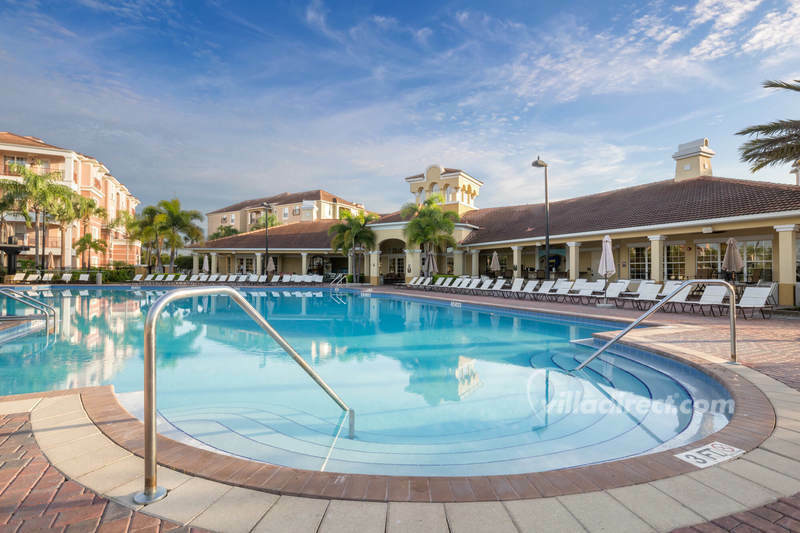 Or simply sit by the pool and enjoy the lake views as you hold a relaxed informal meeting. 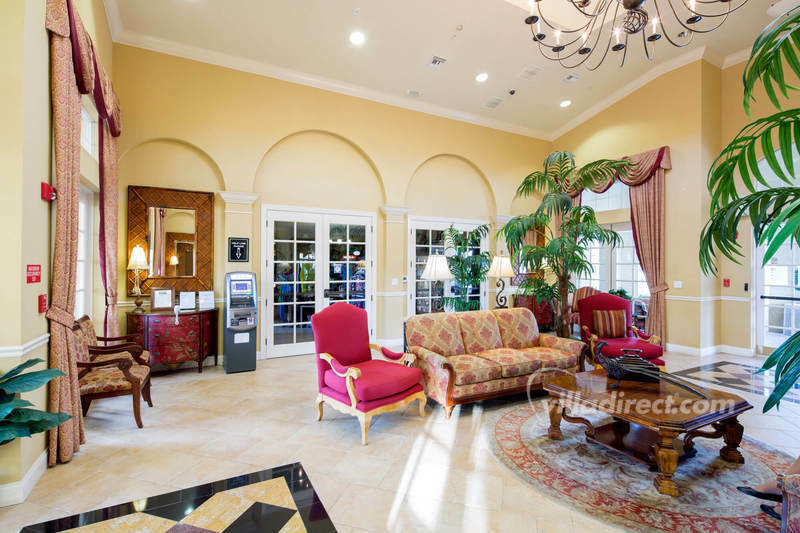 Business travelers to Vista Cay Orlando can choose from 2,000 square foot 'senior exec' 3 bedroom condos, complete with every amenity - or smaller condos which offer every luxury you could want when away from home. If you are coming for a convention, then this is the perfect spot. You'll be based within minutes of the Orange County Convention Center concourse, and there's a shuttle service to take you there. 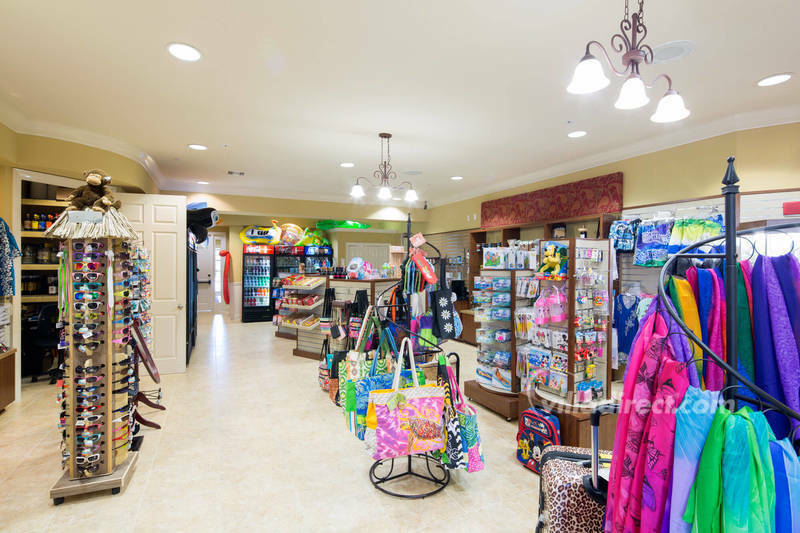 If you are exhibiting - then choose one of the 3-story town home units, with office space, a garage for the exhibition needs, and we can even provide a golf cart for you to get to the convention center each day. 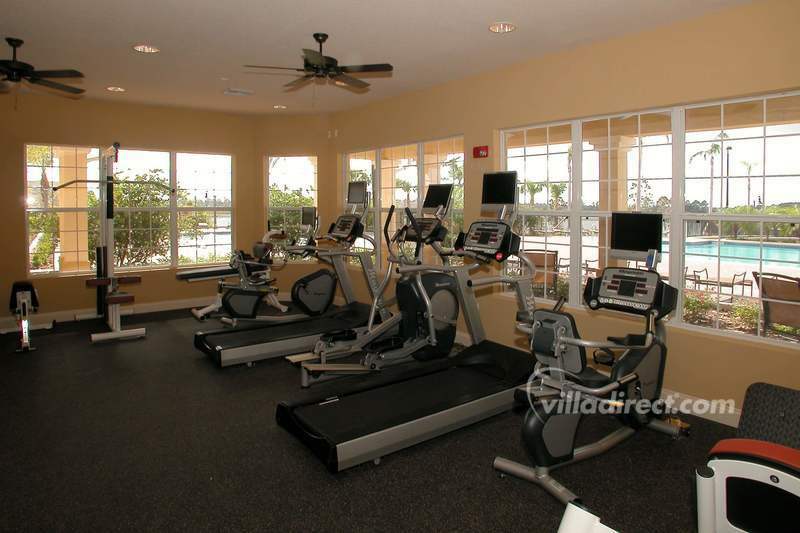 At night, you can choose from all of the night life, fine dining and entertainment that Orlando has to offer. 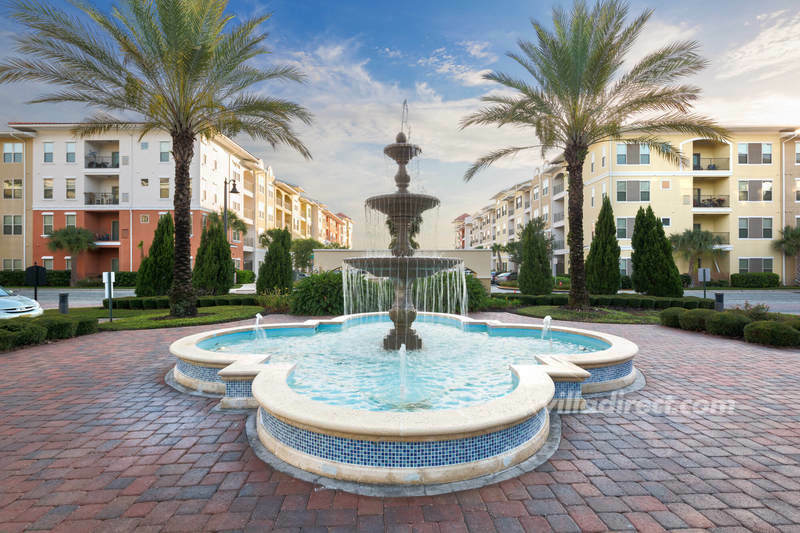 Just a couple of minutes away is the famous 'International Drive' with its quality restaurants, family chains, attractions, malls and shops. 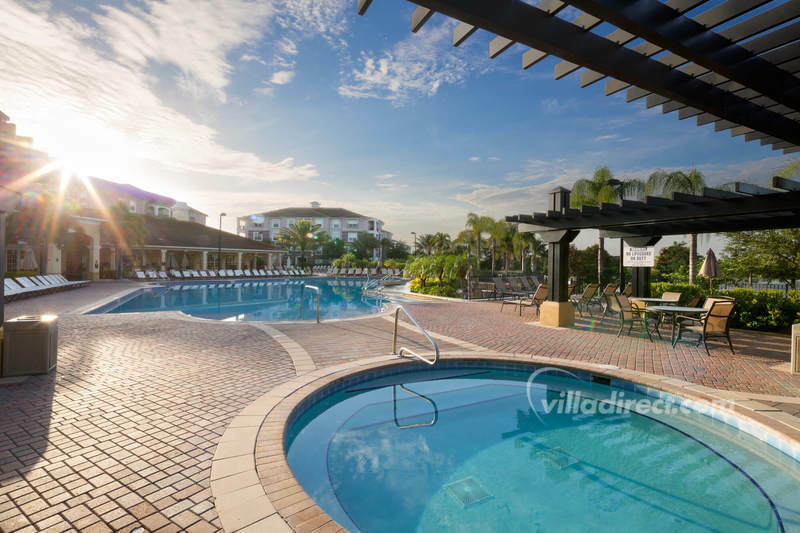 Vista Cay Orlando offers vacationers a more upscale vacation home location than the hustle and bustle of the traditional centers around the '192' and Highway 27. 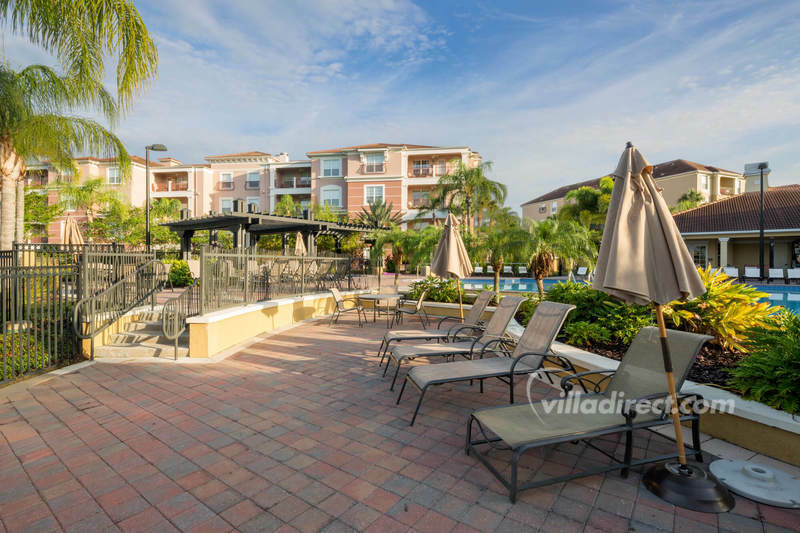 The entrance to Vista Cay at Harbor Square is located within a quarter mile from the B-Line expressway, so you can be sure that you can get fast and easy access to Disney and Universal by quickly hopping on to the I-4 and then it's a simple 5 minute drive to either set of parks. 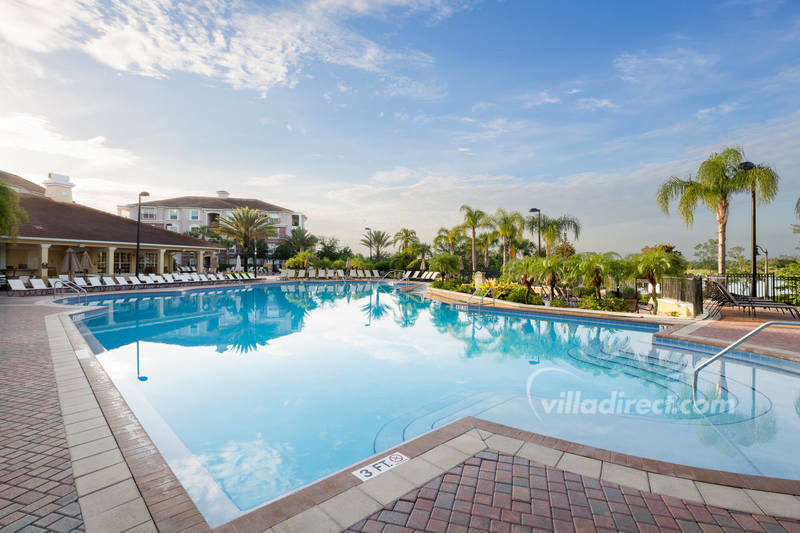 If you want even more choice, take a look at Windsor Palms resort, Windsor Hills resort, Emerald Island resort, Encantada resort or Terra Verde resort as alternatives, all located in Kissimmee and Orlando close to Disney attractions.